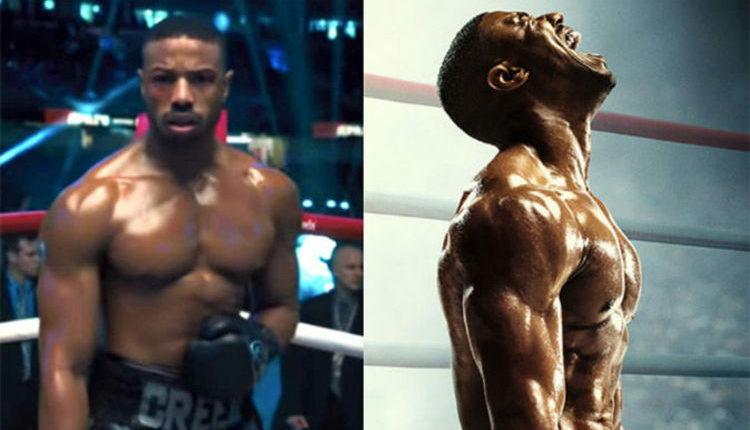 Creed 2 release date, cast and DVD release: When is Creed 2 out in cinema in the UK? 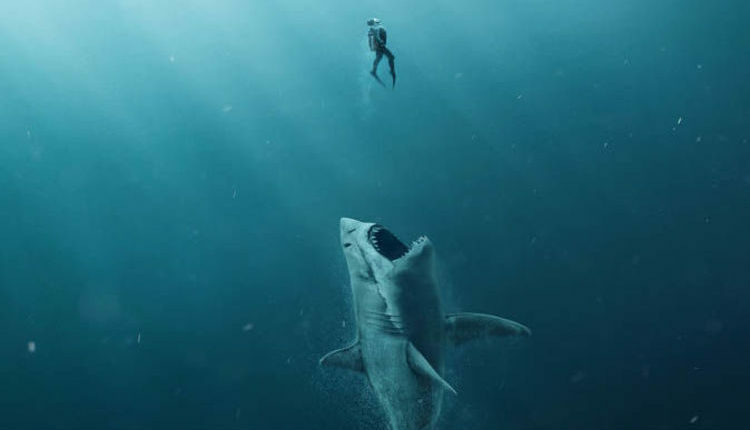 The Meg release date: When does the Meg come out in cinema and on DVD? 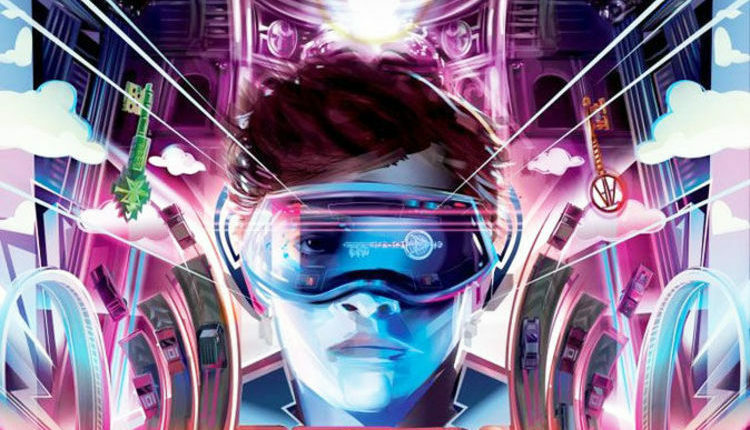 Ready Player One cinema REVIEW: Do Spielberg fans need to see this on BIG SCREEN or not?